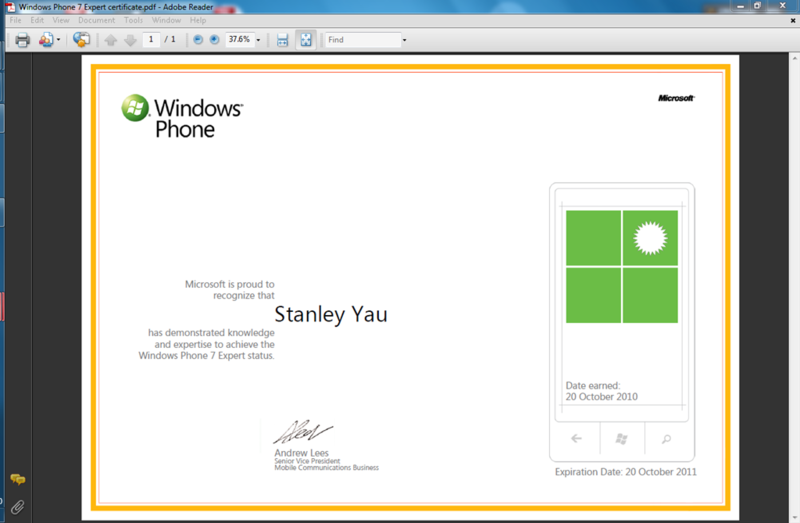 Windows Phone 8 – Here we come! Just a short post! I’ve been *very* fortunate to be invited by the UK Windows Phone team to attend the Windows Phone 8 launch event in London on 29th October! I’ll be making the most of my opportunity to touch, stroke, rub and fondle the latest Windows Phone handsets from Nokia, HTC, Samsung and others! Exciting, exciting times!